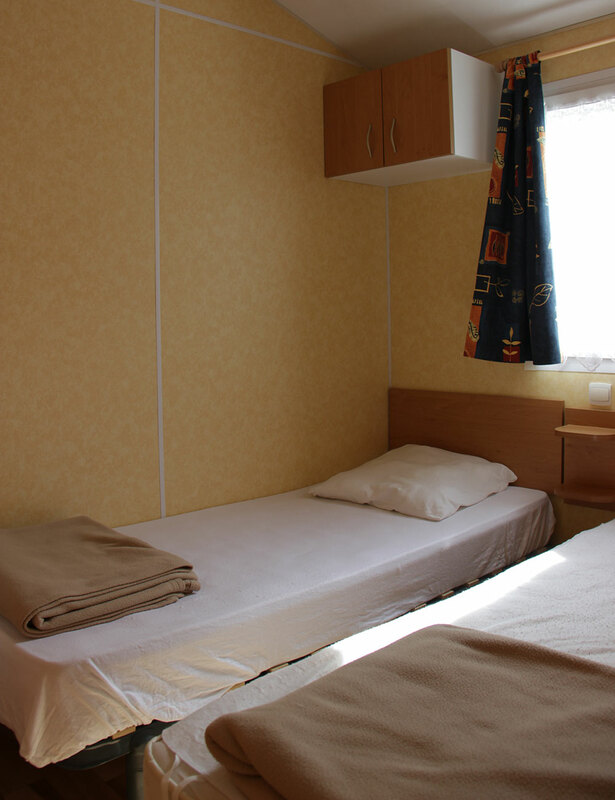 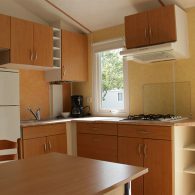 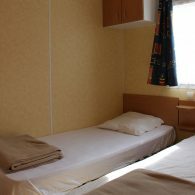 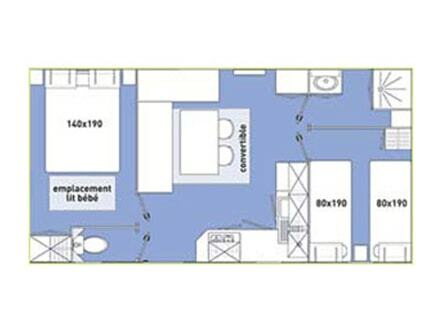 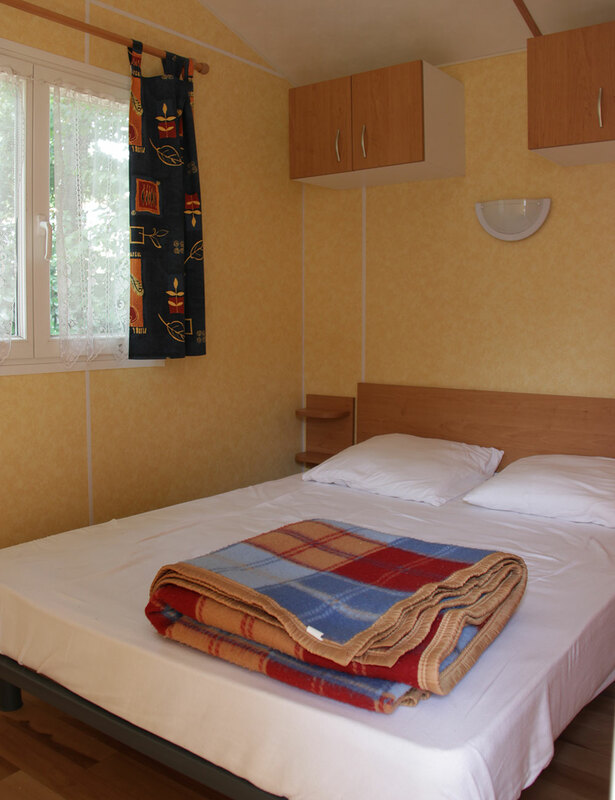 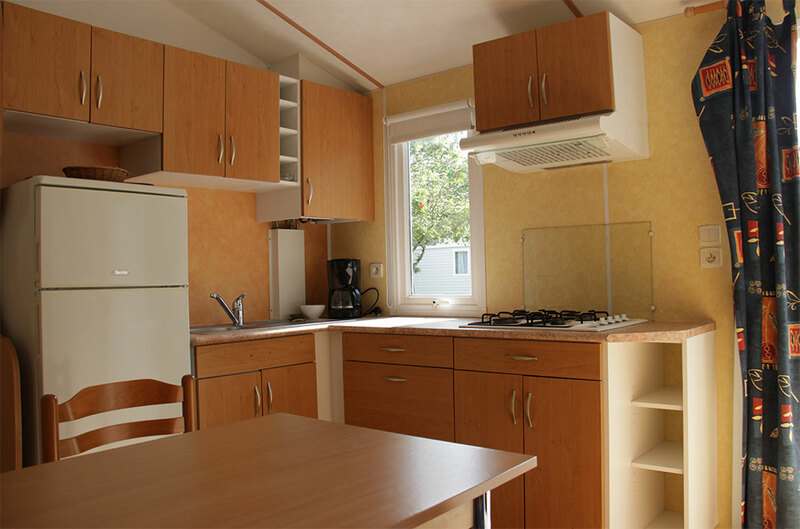 See all rentals of mobile homes of 29 m². 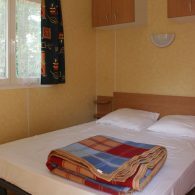 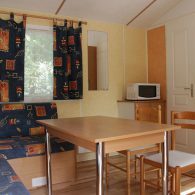 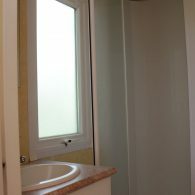 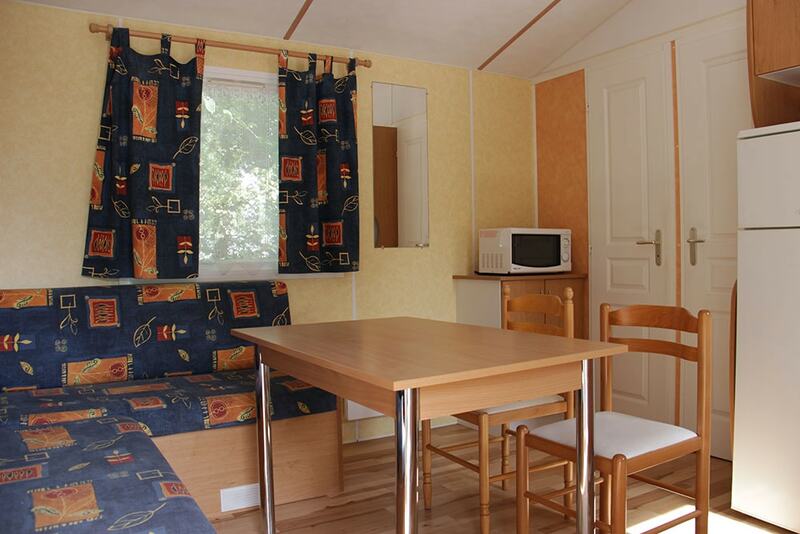 Enjoy a pleasant holiday in Camping 3 *** Moredena by choosing this mobile home! 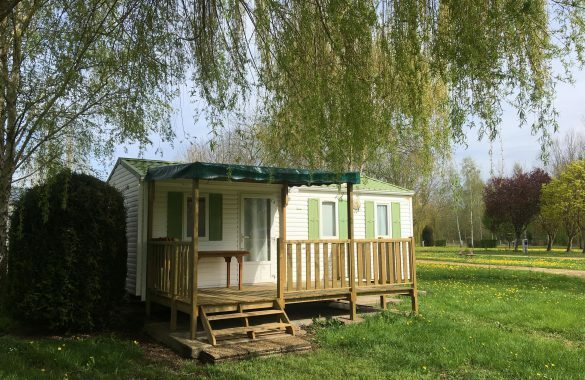 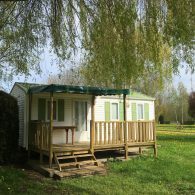 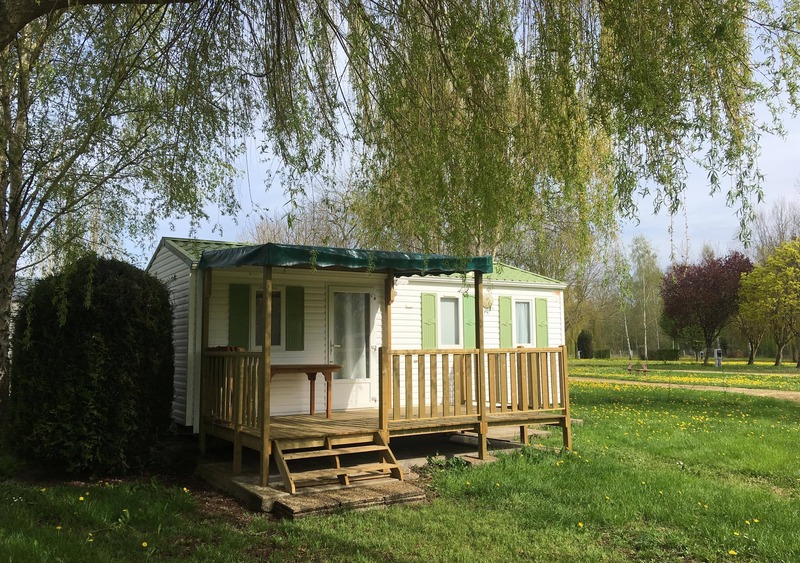 This mobile home offers all the necessary comforts to spend a great holiday in a green setting! 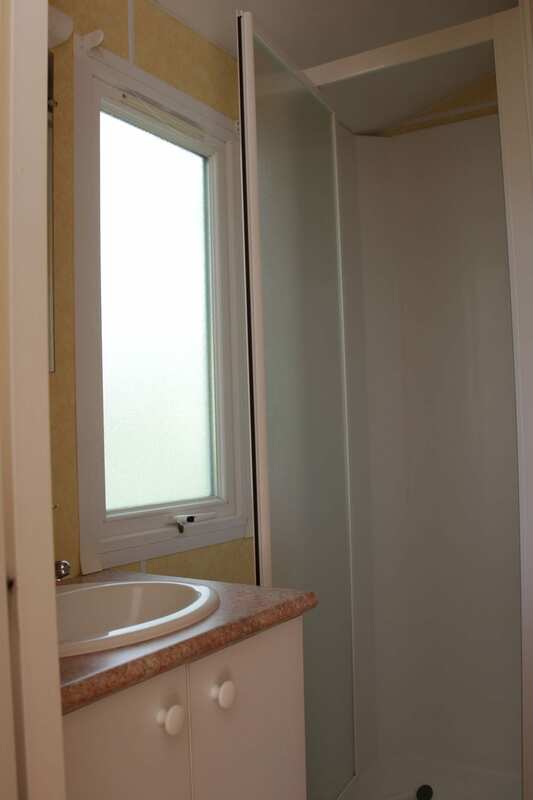 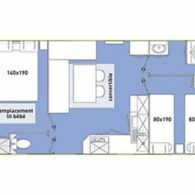 For a family vacation, this mobile home will be perfect!